The San Francisco Police Department is rolling out a citywide plan to combat the rash of car break-ins and property crimes by having dedicated staff at each police station focused on such crimes. Last year, The City saw a 24 percent increase in car break-ins compared to 2016, ending with more than 30,000 car break-ins by the end of 2017, according to the Police Department. Supervisors Norman Yee and Hillary Ronen introduced legislation last year, which later became a resolution, urging Police Chief Bill Scott and the department to provide a citywide comprehensive plan to tackle car break-ins. 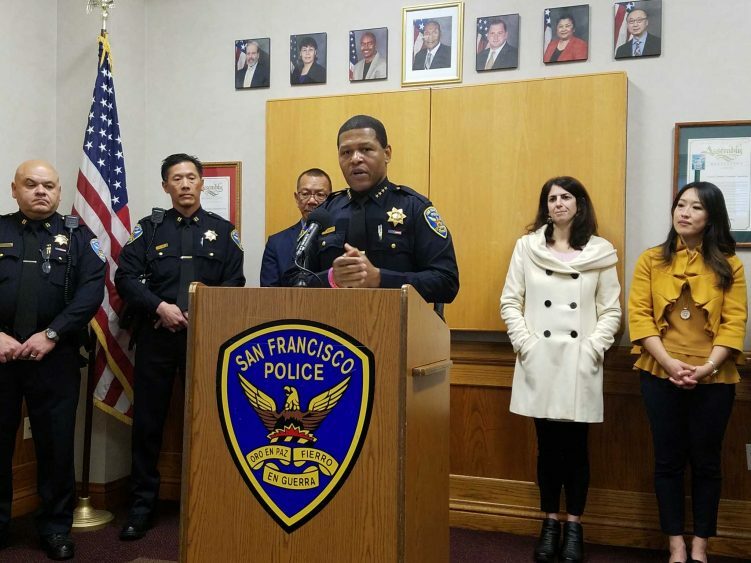 Police Chief Bill Scott discusses the rollout of a new citywide plan to address car break-ins during a press conference on January 8, 2018, at Taraval police station in San Francisco, Calif.
Scott also said the department is looking to hire a citywide crime strategy officer for the unit. On top of the new plan, the department last year deployed more officers on foot beat patrol. The Board of Supervisors also last year passed legislation that restricted rental car companies from placing bar codes and advertisements on vehicles that may lure burglars to those vehicles, especially in popular destinations. Supervisor Katy Tang reiterated that residents can also play a role in preventing car break-ins by not keeping items visible in the vehicle or storing items in the truck of the vehicle. 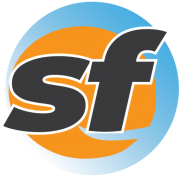 Taraval and Mission police stations will begin piloting the new department’s citywide plan on car break-ins, followed by the rest of the stations in the coming months, Scott said.